Some are careful to recite Ha-mapil right before going to sleep, after reciting Shema and all the other verses. However, according to kabbalistic custom, Ha-mapil precedes Shema and the other verses. 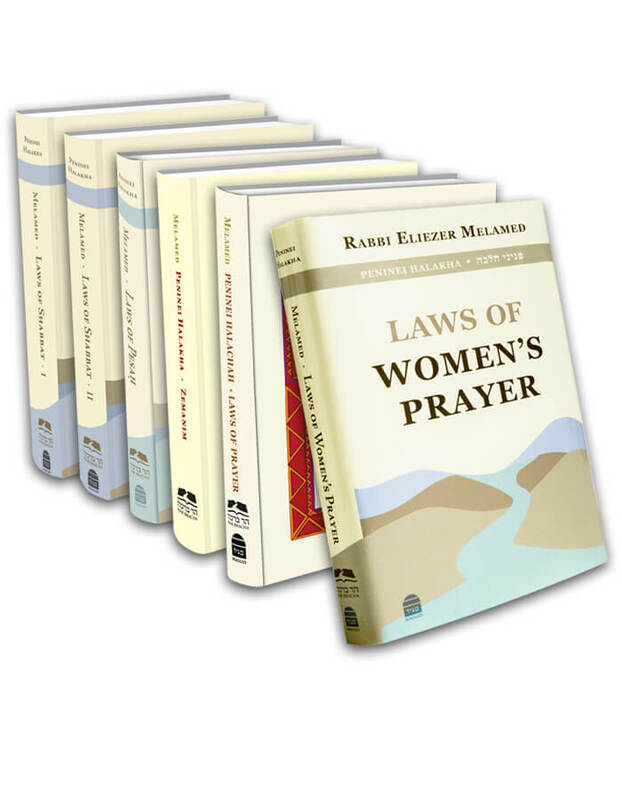 One who is concerned that she will fall asleep before concluding the prayers should start with Shema and Ha-mapil, thereby ensuring that she will have recited passages that the Sages instituted before falling asleep (ibid.). This entry was posted in Chapter 19: The Bedtime Shema. Bookmark the permalink.